aren’t going to make enough income to sustain your business. 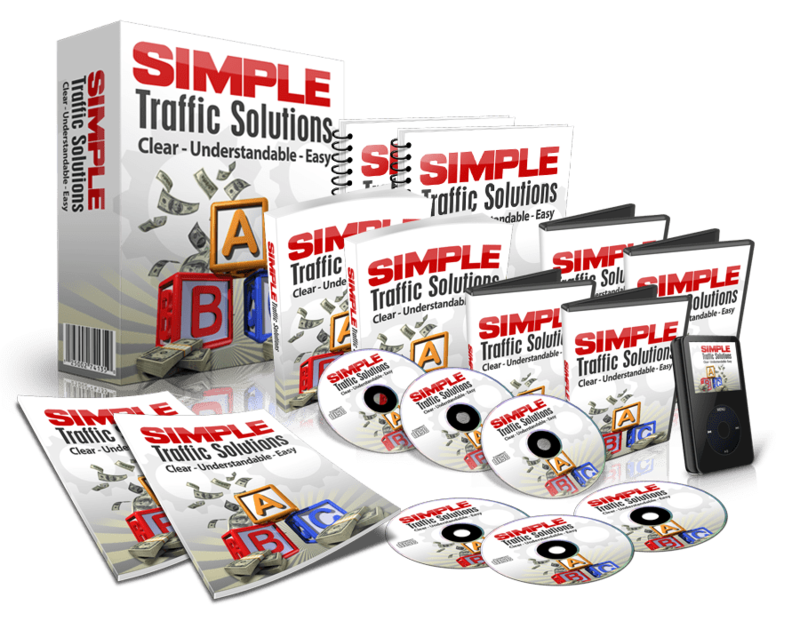 allowing you to generate income via ads and affiliate links. directly to your main target (blog). considered authority sites in Google’s eyes. qualities as your main blog does.